A new start in a new country. The first months are often exciting, there is a lot to see, a lot to explore. But sometimes it can be difficult, especially if you are unfamiliar with the language. We speak English and assist you in your own language, through, along and across language barriers and the Spanish bureaucracy. We arrange your move in a reliable, efficient and energetic way. We guide you to a new home at the Costa del Sol by finding an appropriate accommodation, a school for your children, medical facilities etc. We arrange the necessary immigration formalities and documentation. 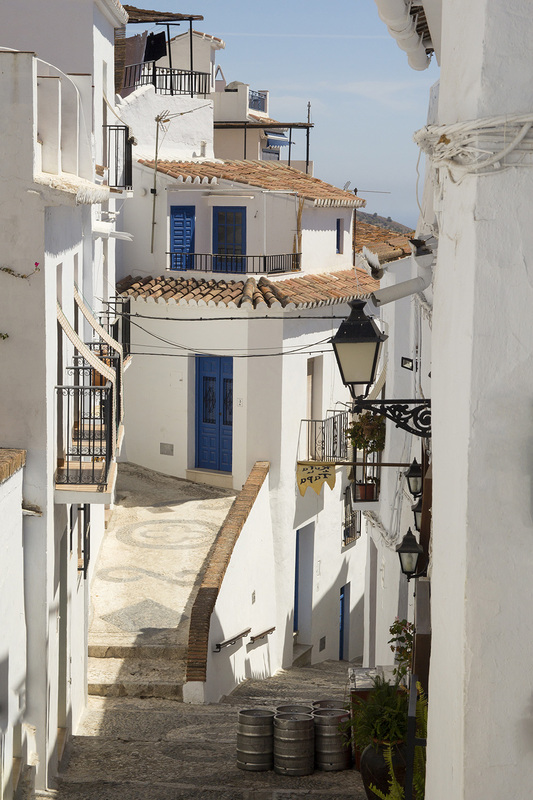 We help you with practical matters, such as connecting gas, water, electricity and telephone and with all administrative formalities wit your immigration to the Costa del Sol. Before your departure, we invite you for a phone or Skype interview to inventory your needs and then we take care of all those things that need to be arranged on your arrival. You can leave the Spanish bureaucracy to us. We take care of everything, so that you can become accustomed to your new home or job; you take the time to learn Spanish; to play golf, sailing or doing some other hobby.